Assessment in education is essential. Most parents (and yes, some teachers) focus on the end goal: the report mark or the levels the students get on individual assignment. Unfortunately, this only part of the picture. There are tons of online Professional Development resources and web modules available on the Edugains website. I found THIS ONE on assessment for and as learning cheesy, but helpful. 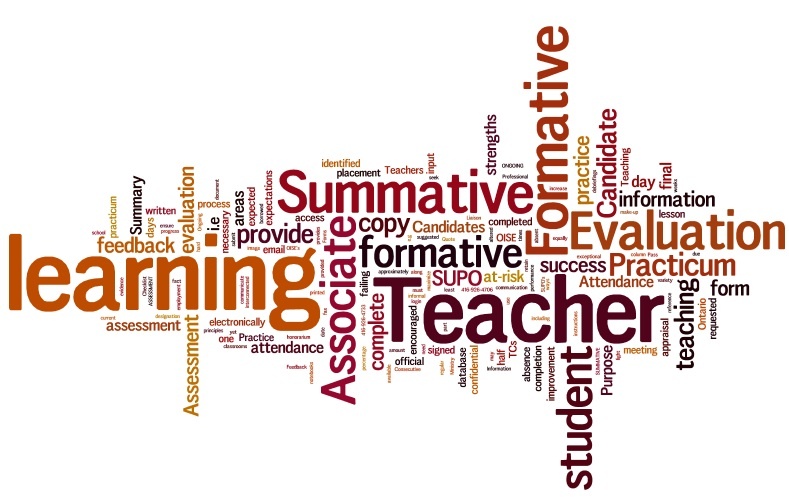 There are some interesting ways to integrate these types of assessments into your classroom. Students are able to “check in” with their peers about the lesson topic. The activity allows students to get up and walk around and gather additional information about what is being learned. 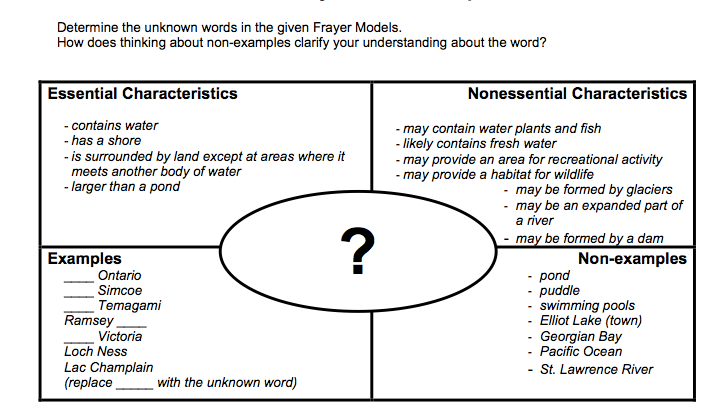 The Frayer Model is a graphic organizer to help students grasp a concept or term more fully. The Ontario Ministry of Education released a great strategy with their “Think Literacy” Documents. Here is their interpretation of the Frayer Model. Another great .pdf version of the graphic organizer can be found here. This example is from a geography unit. 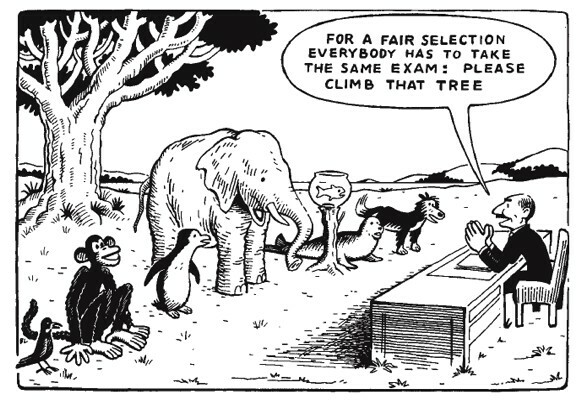 Many teachers assume tests are the only way to assess student curricular mastery. Many students find these stakes too high, suffer from anxiety and are unsuccessful. A quick “search” of the 9/10 Canada and World Studies Curriculum document quickly reveals there are two mentions of the word “test.” (note: of the 33 results for ‘exam,’ NONE address the major final assessment!) Therefore, the Ministry of Education has no specific requirement to set formal tests in our courses (ironically, they love testing in Math and English.) Other options include research assignments, inquiry questions and varied formats for demonstration of learning.